Are you sitting comfortably? 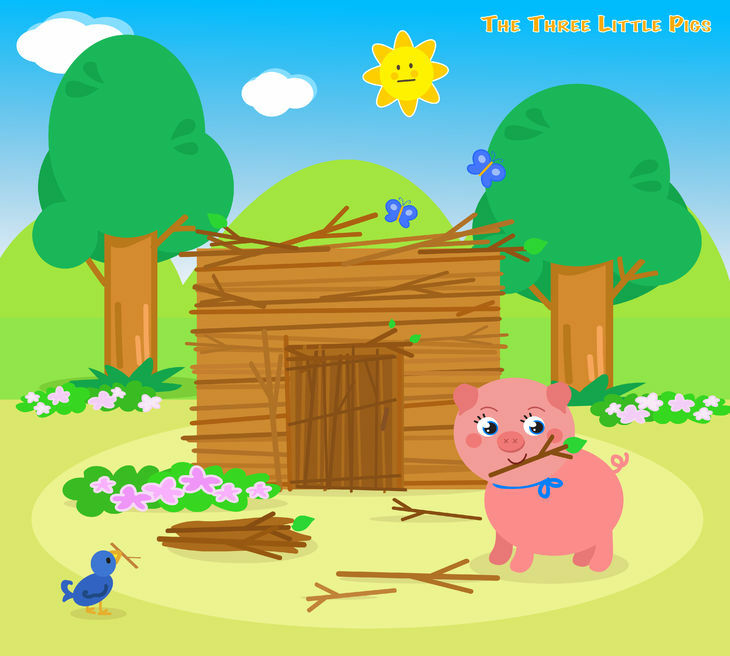 This is the story of the three little pigs, who decided that they were each going to build… a business! The first little pig chose a nice name for his new business. He said that spending money protecting the name was pointless, as the common law gave him protection for his business name. He said he would just get on with building his business. The second little pig also chose a nice name for his business. He had heard that registering the trade mark was a good idea, so went to the Trade Marks Registry and used their easy online form to file a new trade mark application. Then he got on with building his business. The third little pig was equally skilled at choosing a nice name for his business. However, he realised that the name was going to be a very important asset for his business. So he went to consult a professional trade mark attorney to ensure that it was properly protected. 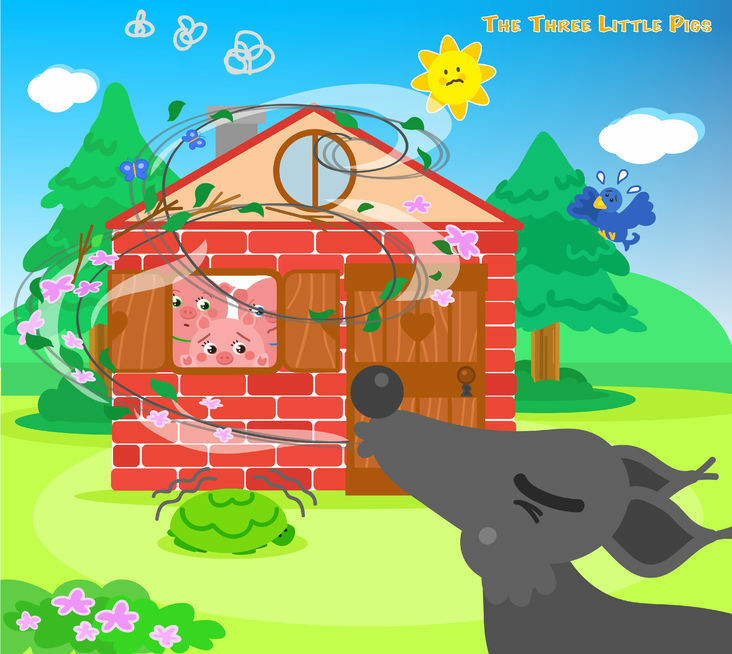 The trade mark attorney talked with the third little pig about what the business was about, and how it did it, and filed a trade mark application for the third little pig. The attorney also ensured that the filing fees were paid on time and in full, and dealt with the correspondence from the Registry on the little pig’s behalf. Then, one day, along came a group of wolves. 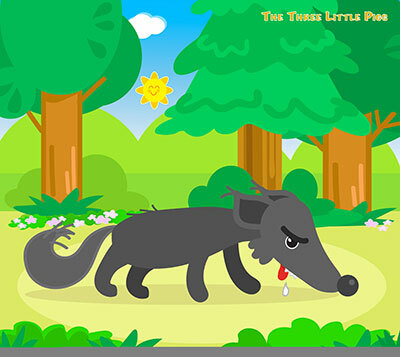 A wolf also went up to the second little pig, and said “Excuse me, I think you are using a trade mark similar to mine. Would you please stop, and pay me damages and legal costs?”. “Certainly not”, said the second little pig, “I have registered my trade mark!”. “Oh?”, said the wolf, “That’s odd, because when I looked at the Trade Marks Register earlier today, it said that you had applied for the mark but didn’t reply to a letter from the Registry with objections*/applied for a different mark*/applied for the mark in respect of goods and services that are different to the ones of interest to us*/applied in the name of someone else* (*delete as appropriate - we have seen them all happen, sadly…). The first little pig felt very silly and had to pay up and think of a new name. A wolf went up to the first little pig, and said “Excuse me, I think you are using a trade mark similar to mine. Would you please stop, and pay me damages and legal costs?”. “Certainly not”, said the first little pig, “I started using the mark before you did!”. The wolf thought for a moment, and asked the first little pig to provide proof of substantial prior use sufficient to establish a right under section 5(4)(a) of the Trade Marks Act 1994 (sadly for the first little pig, the wolf knew more than a little about UK Trade Mark Law…). The first little pig could not do that, because he had not been trading long enough, so he had to pay up and think of a new name. Finally, a wolf went up to the third little pig, and said “Excuse me, I think you are using a trade mark similar to mine. Would you please stop, and pay me damages and legal costs?”. “Oh, hello”, said the third little pig, “May I introduce you to Downing IP, our Trade Mark Attorney?”. “Ah…”, said the wolf. And no-one ever saw that wolf again. Although someone did once comment that staff at Downing IP had been seen wearing a very elegant grey fur coat! If you have any questions about wolves then please let me know.